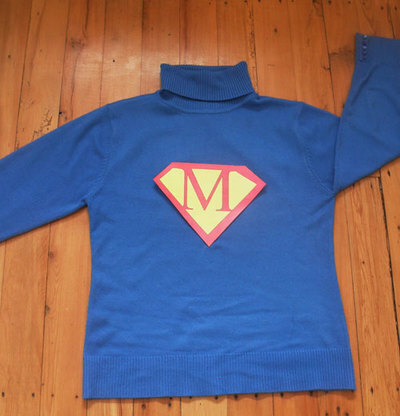 My three year old grandsons are Superhero mad at present and must all have their own capes to tear about the back lawn with. 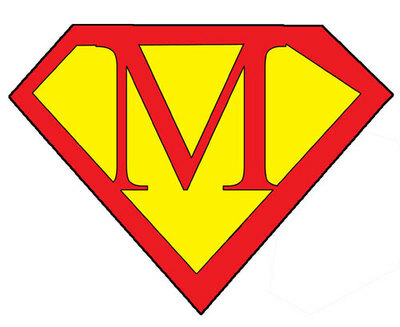 Print out these Superkid Monograms and masks for your wee ones - let 'em loose outside and relax with a cuppa for a few minutes. 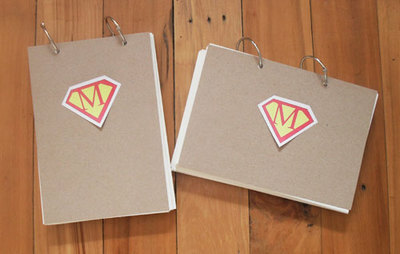 Each mongram is on an A4 sheet with four smaller monograms to decorate books or clothing with. 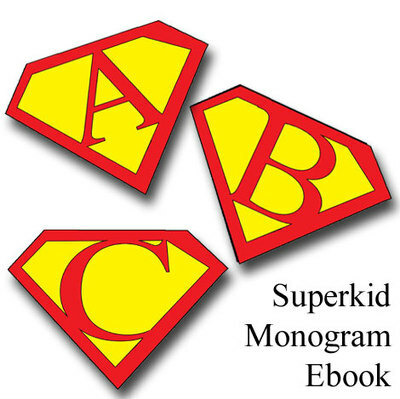 Make sure to only print the page or pages you need - the Superkid Monograms Ebook has 26 pages. 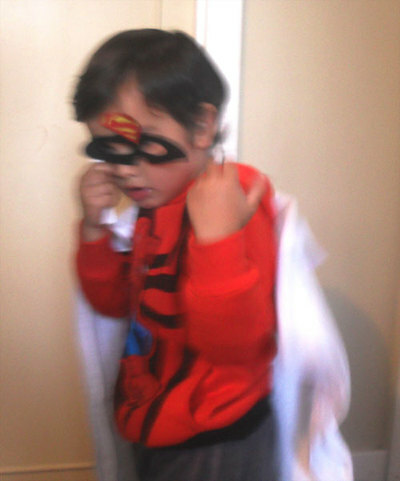 Superkid Jace alias 'Sam' ... must ... not ... keep ... still - too... busy... being... Superkid ...! Kapow, bang, pop! 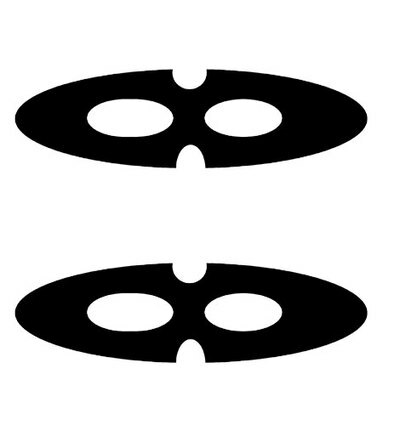 Cut out the monograms and masks. 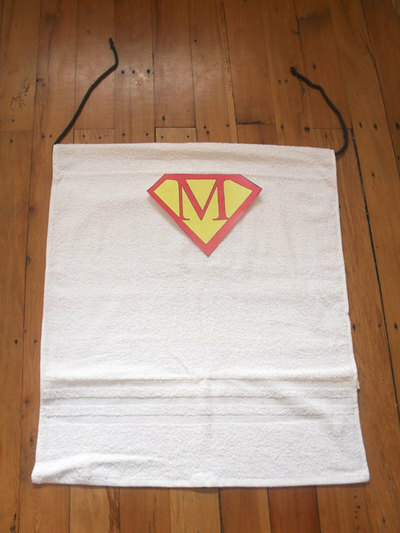 Attach the large monogram to the towel (cape) with safety pins. 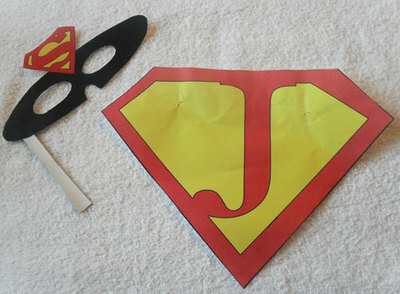 Attach the straw, stick or pencil to the side of a mask with tape.